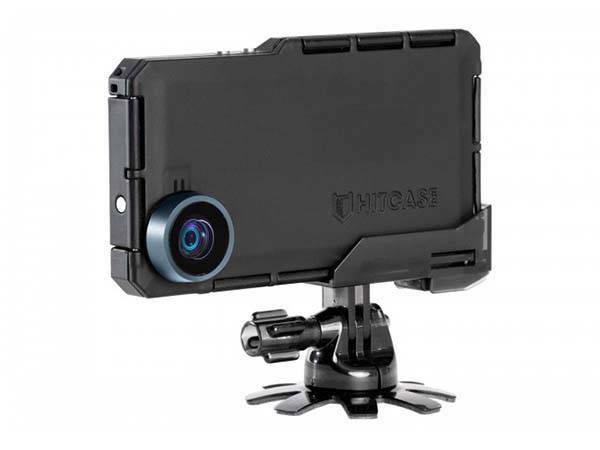 Waterproof case and included wide-angle lens, the Hitcase PRO+ iPhone case is designed not only to protect your handset, but also bring you more creative phonegraphy. Like the idea? Let’s keep checking. 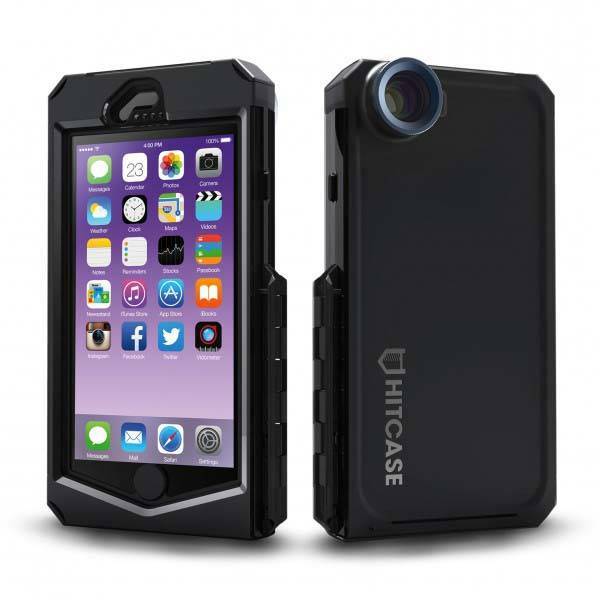 The Hitcase PRO plus is an ultra strong and versatile waterproof case that comes in three models for iPhone 6/6s, iPhone SE and iPhone 5/5s/5c. As we can see from the images, the iPhone case shows off a low-profile, tough and rugged appearance, and the black matte finish provides a comfortable and secure grip. Using its patented seal system, the iPhone case is waterproof up to 33ft (10m), and it also allows you to easily apply the case on your phone. Meanwhile, its silicone shockseal is molded to simulate shockwaves and ripples, which makes your phone withstand drops up to 6ft (2m). The fully sealed design also prevents your iPhone from dust and sand, and all buttons and functions are accessible by its port and button covers. Furthermore, its TrueTouch screen protector offers enhanced protection and it’s thin enough to provide sensitive touchscreen experience. 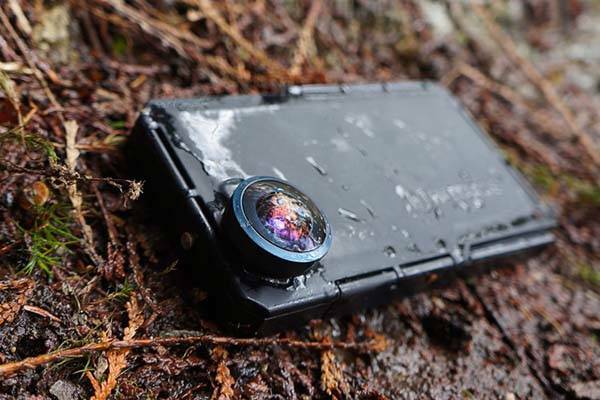 Moreover, the iPhone case features a custom designed lens adapter that works with its included wide-angle lens and three optional phone lenses, so you can use your iPhone to capture more awesome photos, and its Railslide mounting system enables the case to mount multiple optional mounts. The PRO+ waterproof iPhone case is priced at $99.99 USD. If you’re interested, jump to Hitcase for its more details. BTW, also don’t miss ZIP-6PLK iPhone 6s/6s Plus case and more related cool stuff by following tags.